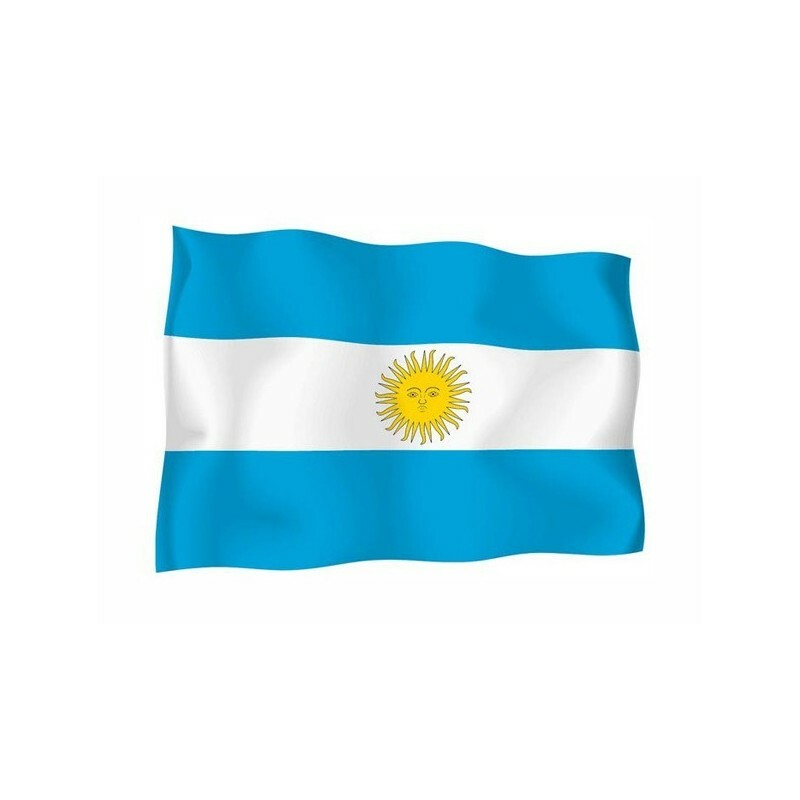 Argentina's flag with the emblem of nautical woven. 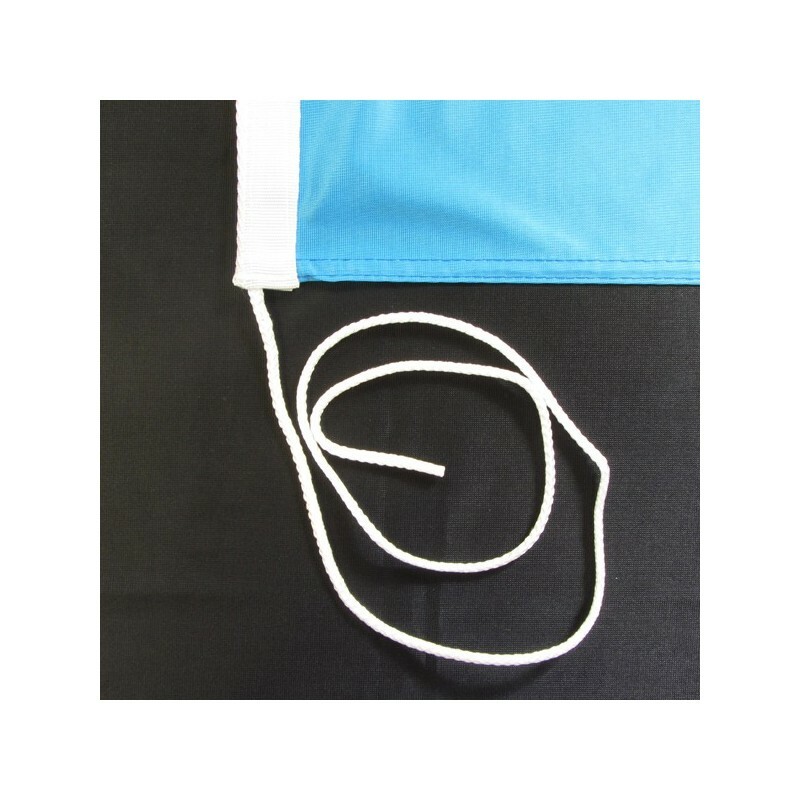 Flag of Argentina with the emblem, of nautical polyester, for external use only, with digital print. On the 25th of May 1810 began the manifestations for the freedom in Buenos Aires. 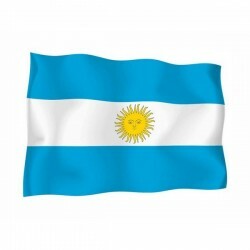 In 1816 Argentina reached the independence from Spain. The colors of the flag of Argentina appeared for the first time in 1812 during the Fight of Rosario, when Manuel Belgrano inspired to the cockades which were adopted after the meeting on the 25th of May. The emblem of the sun derives from the clouds which divide and show the sky and the sun. In 1818 they sum up the emblem and the colors to form the flag of the sun, which is used now a days as National flag. 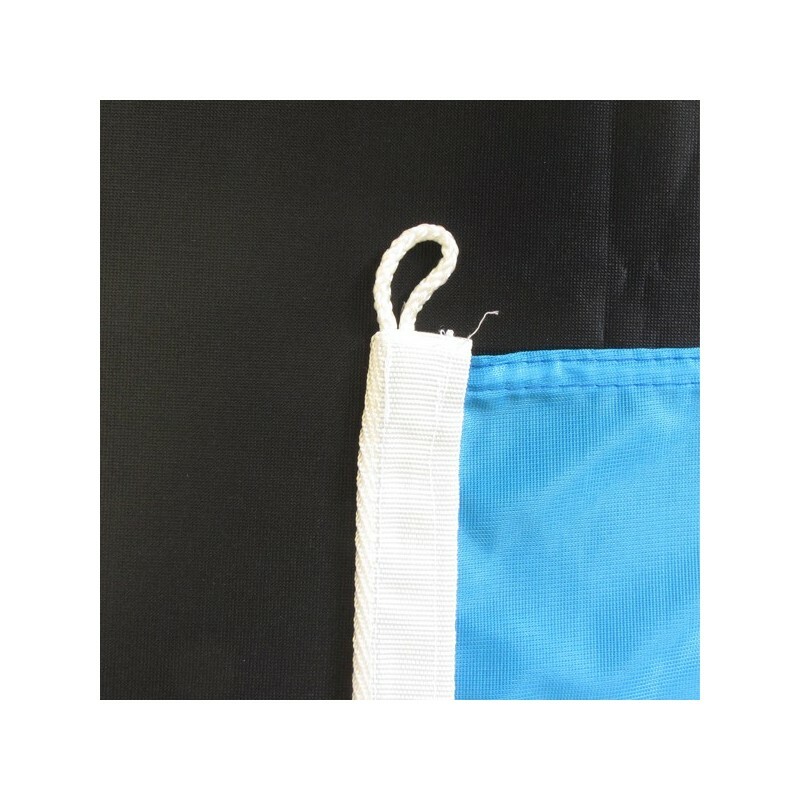 The three stripes are horizontal and of the same size, with two external blue stripes . The main band is white with at the core the Sun of May. The sun is based on the coins 8 real and 8 escudo of 1813. Now a days also the flag without the emblem represents the country.